Made to keep little fingers warm. 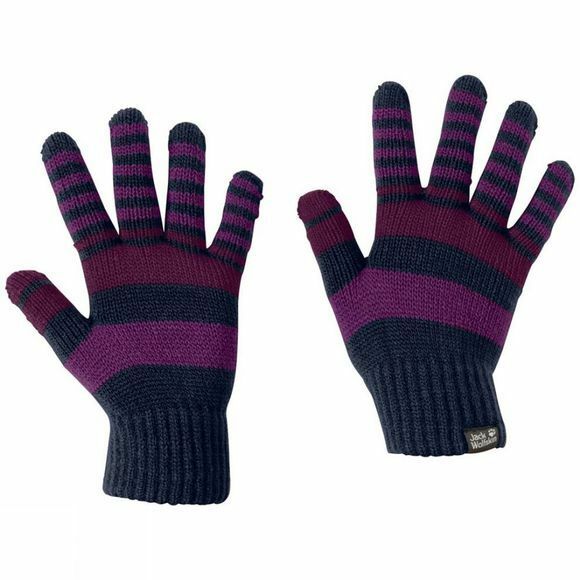 The Kids Cross Knit Gloves from Jack Wolfskin are fun, stripy knitted gloves with a simple design. They are made using a light, double-layered acrylic knit to keep your children's hands warm in the winter. The bright, stripy design adds a splash of colour to any wintry scene.